For three-dimensional shine and colour, choose the MAKE UP FOR EVER Artist Plexi Gloss Lip Lacquer; a high-shine lip gloss that instantly transforms lips. 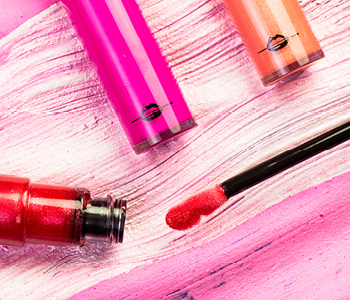 Perfect for a lip-gloss lover, the innovative Plexi-Gloss formula combines bold colour and shimmering pigments to create a look that is truly show-stopping. Featuring a range of pearlescent and matte gloss finishes to suit your colour preference, now you can enjoy your favourite neutral or bold colours with an exceptional shimmering finish.